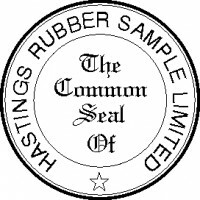 Customised Common Seal Manual Rubber Stamp made to your specifications &..
Customised Common Seal Manual Rubber Stamp made to your specifications T.. 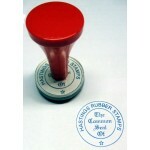 This stamp has an imprint size of 40mm round. 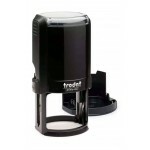 Supplied with a removeable dust cap. Ideal for ..